You can find a unique horseshoe shape on the twigs after the leaves are fallen. 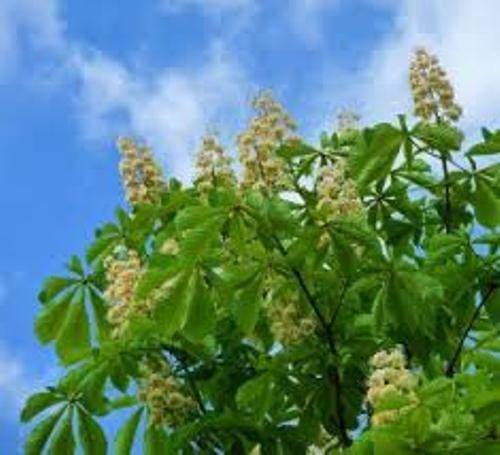 Conker trees have the white flowers with red spot. During the spring season, the flowers will be produced. Each panicle consists of 20 to 50 flowers. The conker trees also produce fruits. Each panicle usually has around 1 to five fruit. Inside the spiky capsule, you can find one horse chestnut or conker. In rare case, it may contain two or three nuts like seeds. The word conker is used to call the nut like seed. The diameter of the conker is around two till four cm. 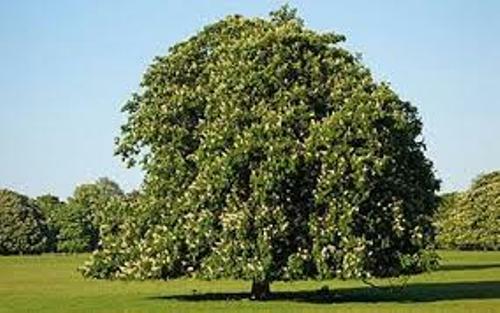 The common name of this conker tree is horse chestnut. The people mistakenly believe that conker is a kind of chestnut. Moreover, they also believe that the horses with chest problem can be cured by eating the fruit. 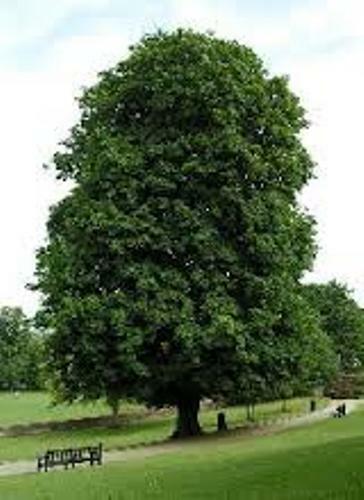 It is easy to spot the conker trees in the temperate regions. They are often cultivated along the parks and streets. You can find conker trees in the avenues, parks, and streets in New Zealand and United Kingdom. Find facts about cactus here. Conker trees can be found in Harstad, Norway, Reykjavík, Iceland, Alberta, Canada and Faroe Islands. They give us great shade to avoid the harsh sunlight. 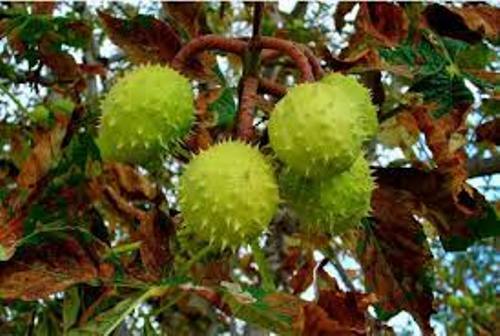 The seeds in the conker trees are often used by the kids to play the game conkers in Ireland and Britain. Get facts about coniferous trees here. You have to be careful with the seeds. The fresh and young seeds are toxic if you eat the seeds. They have glucosides and alkaloid saponins. When the horses eat the seeds, they will experience lack of coordination and tremors. Do you have any comment on facts about conker trees? Facts about Cork make you learn more about cork tree or Phellodendron. 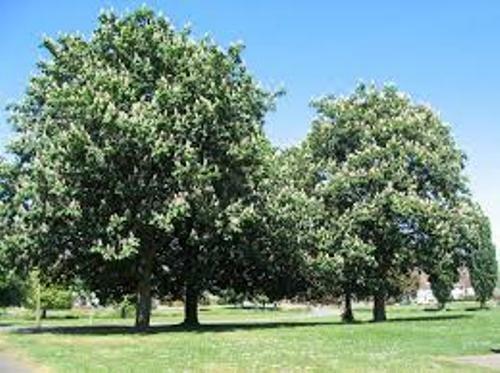 There are 10 species of cork tree.